Happy happy crafty Saturday! 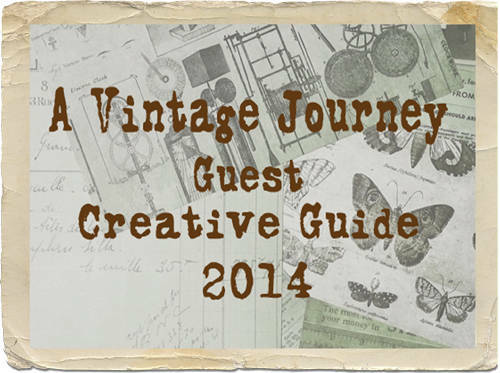 So here's another challenge to get your crafty week going in the new Compendium of Curiosities III Challenge!!! 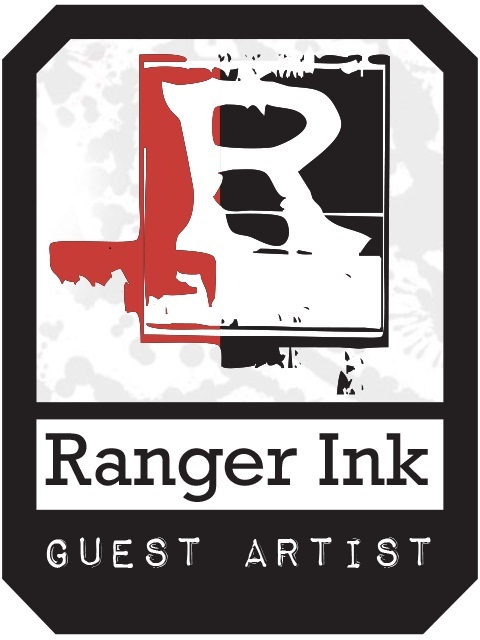 Thanks for all the Alcohol Ink entries last time...talk about LOVE!!! Thank you for inspiring us, and for all the wonderful comments! The Curiosity Crew and I always love all of the entries! This new challenge, number twenty-nine...WOW!... is using the Eroded Metallic Technique. Talk about super cool and super fun! You must try this one!!! Don't give up if it doesn't turn out like you want at first. 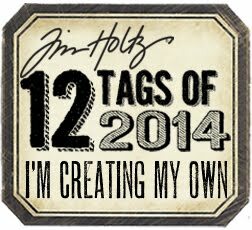 Do several tags at once and take the best one. I promise you won't be disappointed with the technique once you get it down! People will really wonder how you did that. Please play along so you can win some fabulous prizes donated by the ever generous Tim and Mario, and this challenge's sponsor, Inspiration Emporium!!! 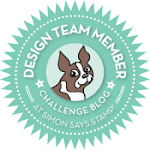 You will have two weeks to complete this challenge and link it up to the CC3Challenge site, and you can read all the rules here. Please take the time to visit every member of the Curiosity Crew (See below.) 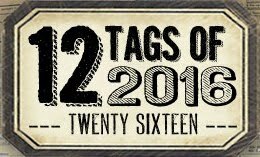 for not only some grungy, rusted goodness inspiration, but for a chance to win some extra goodies! 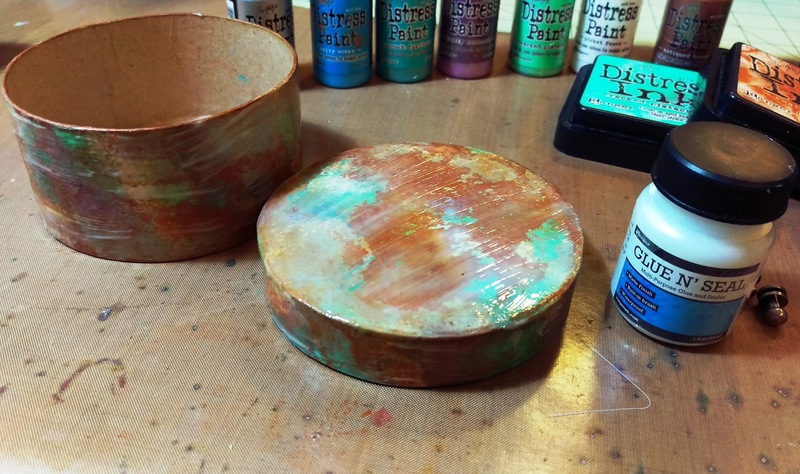 I've had a paper mache box sitting on my work desk for ages, so I thought this technique would work wonders on it, and it did! I LOVE how it came out, and the industrial yet feminine feel to the box was just how I envisioned it...that rarely happens. I LOVE LOVE LOVE this technique! This box was totally transformed! I added a layer of Glue N Seal to the whole box so that none of the paint layers would chip away. I inked over the box and misted with water once it was dry, and then to preserve all the cool effects of the Distress and water, I lightly rubber a little of the new Distress Glaze over it to preserve the look. This stuff is awesome, and doesn't alter any of the Distress. I also used Alcohol Ink to age the metal pieces. I trimmed the Wallflower Paper to fit inside the box. I inked and crumpled up some of the paper for the inside. 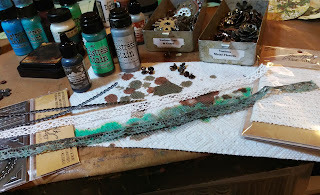 I used the new Lace from Idea-ology, added a little Mushroom Alcohol Ink to it as well as Brushed Pewter and Cracked Pistachio Distress Stain. It look like vintage lace now. I also added Industrious Border Stickers to the lace, and then added on all the metal pieces. AND...can you believe there are only five more challenges after this one??? 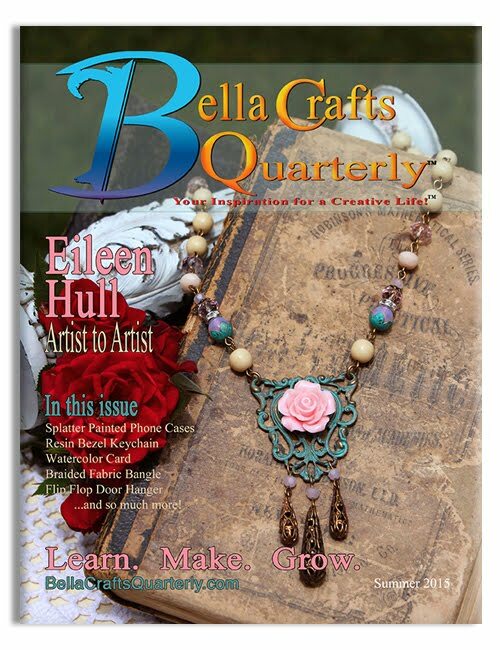 Time flies when you are having crafting fun!!! 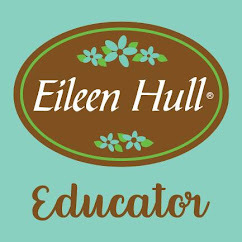 I hope you join along on this challenge...you will love the results even if it takes a little bit of practice. I'm loving the rustiness of your box Anita - great job! OMG, this is stunning Anita, the technique at its very best!! Absolutely beautiful and I love how you did the inside too! Fabulous, it truly looks like ancient eroded metal!! Good Morning, you Beautiful Soul! This little box is a gem! Ooooooh! 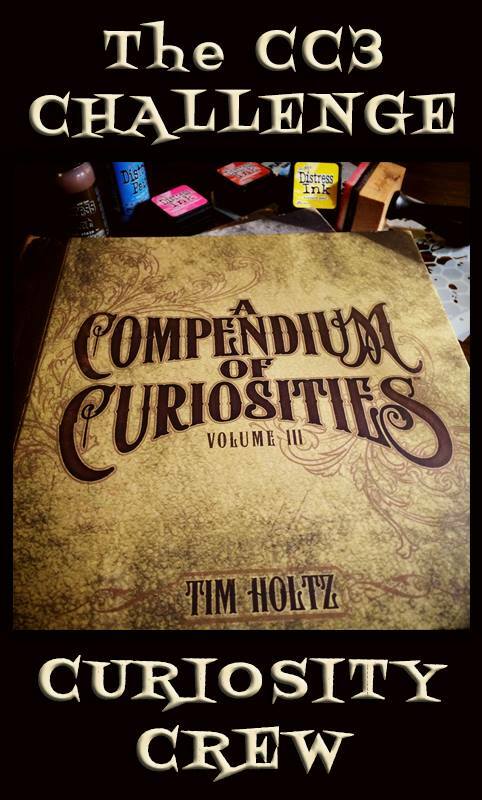 I love the color palette and the rich patina you achieved with your all your wonderful potions and concoctions! I think I remember doing this technique when I took Creative Chemistry 102. I'll have to review my notes. This makes me think of a treasure from the French Court of Louis XIV. The colors, the glazing, the "jeweled top" and the amazing interior...wow! You outdid yourself on this one. It's perfect! this has to be one of my all time favourite pieces EVER!!!! WOWSERS is all i can say...well that and holy macaroni i love it!!! You have nailed the Eroded Metallic Technique. What a wonderful way to decorate your trinket box. And did you use hitch fasteners to make the feet? 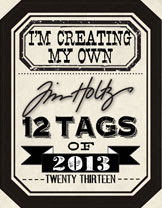 Love all the wonder details you've added with the Idea-ology elements. Great ideas on finishing the box too. Love the Micro Glaze. I haven't quite mastered this technique yet so I appreciate the encouragement and the inspiration. 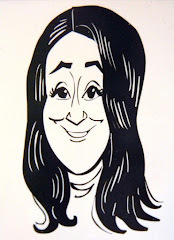 Really a cool piece, Anita. I had thought about doing a paper mâché box for this challenge. Glad I didn't because yours turned out way cooler than mine would have! Ha. Love your colors. The eroded metallic texture is amazing! Your added ideaology pieces really give the box personality and complete it perfectly. Love it! What a gorgeous alteration job, Anita! You rocked the technique, of course, and good advice to play with it a little. I love that you finished the inside of the box as well. The Ideology Faucet Knob is the perfect touch. Love it! Waw... This is truly an AMAZING paper mache trinket. You did a fabulous job transforming it from boring to exciting. LOVE the result !!!! WOW...girl....WOW...I love this...it certainly doesn't look like paper mache anymore. Such a fun piece and your technique is SPOT on! I don't think I could have done that on a rounded surface...KUDOS to you, wink. LOVELY as always sweets. BIG hugs. Gorgeous!!!! Stunning piece of art. It seriously looks like a copper trinket!!! This is an heirloom piece !! HOW DO YOU DO IT... Anita??????? This is FABULOUS. I am just shocked, stunned, beyond comprehending and totally AWED. This is soooooooooooooooooooooooooooooooo INCREDIBLE. You have my complete admiration. BEAUTIFUL. j. 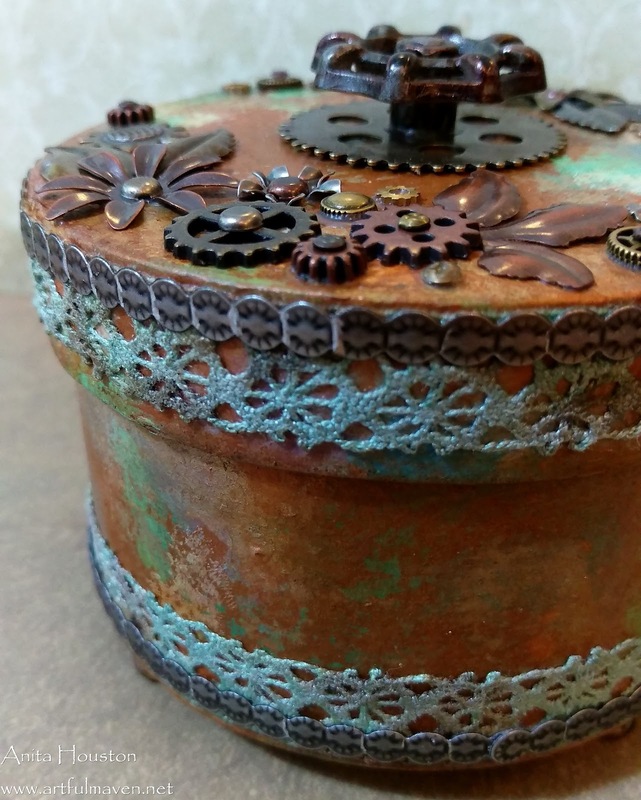 This is a fantastic way to gussy up a paper mache box! Woow, Anita, this is stunning! Amazing way to use that fantastic technique! 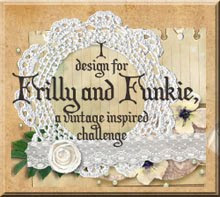 Love all your fantastic embellishments there! Oh, WOW! I love what you did here! 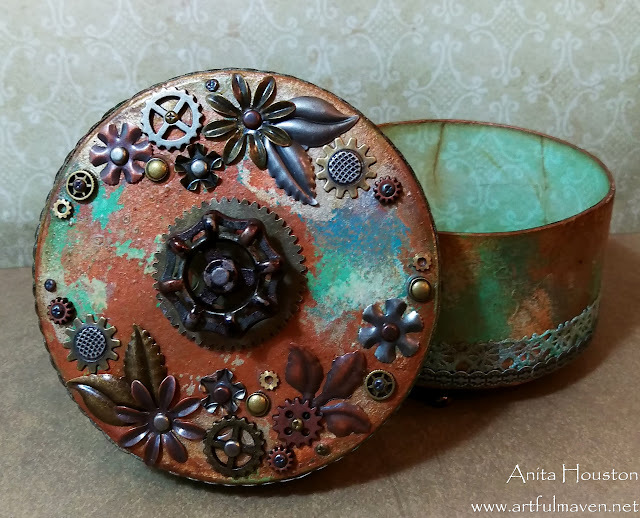 Ooh, that is just glorious - you've nailed the eroded metallic effect, and I just love the embellishing - perfect altered trinket box. You rocked it! Wonderful transformation on the box looks like aged metal. Thanks for the encouragement to keep trying until we get it right. Thanks for the inspiration. Your feminine steampunk box came out gorgeous! 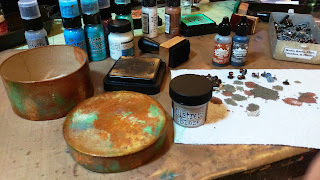 I saw the eroded metallic technique in the book, but haven't had a chance to try it. Blessings! Holy cow, Anita, this is an amazing transformation! 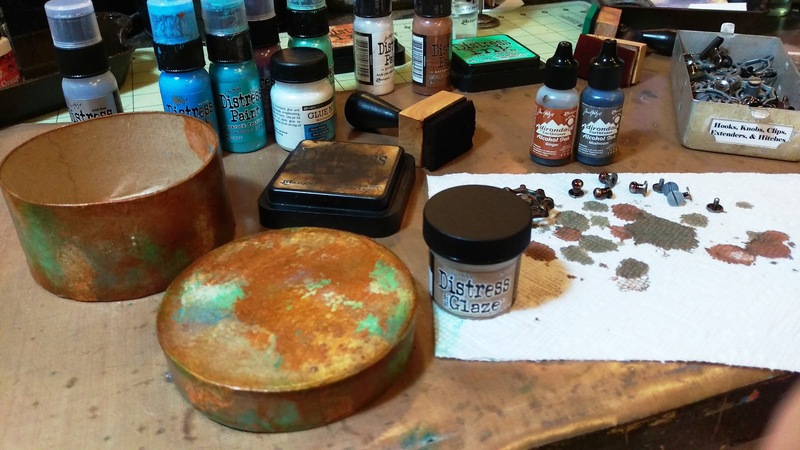 I love how it turned out looking so truly rusted and metallic. No one would believe a paper mache box is under there. Gorgeous! 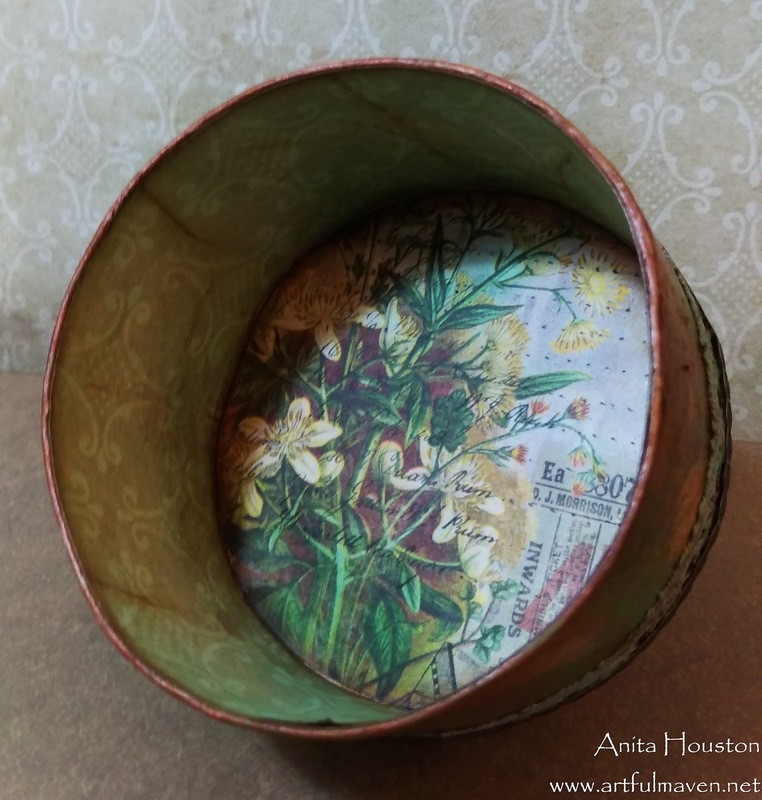 Great idea to use the paper mache box for this technique, Anita! It turned out great - industrial yet feminine! Sure doesn't look like paper mache to me! 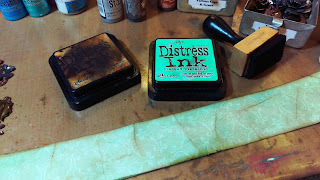 I love this box...The colors, how the tecnique shows through..all the finishing! It looks great! This is so cute! I love that I really looks as if it were once metal! LOVE this box, Anita. If you ever et tired of it, you know where I live! 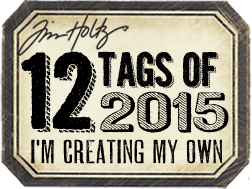 Off to pin on multiple boards... it is fantastic! Absolutly wonderful technique, many thanks for this inspiration! The cracked pistachio looks great on this piece. I love the whole look and all that metal on the top. 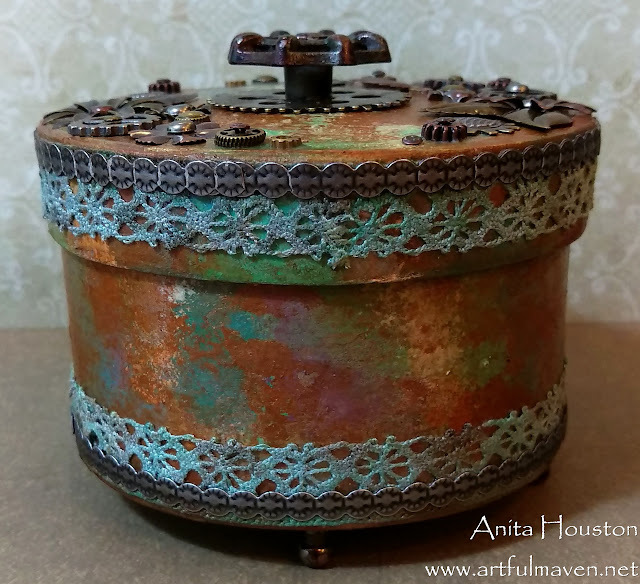 Beautiful box, love the combination of the rusted elements with the aged lace, gorgeous combination! Stunning work. This box is beautiful. Love all the detail you've put into this. What a beautiful box, both inside and out. I am in love with Cracked Pistachio, aren't you? You're right, it does take awhile to get this technique down pat, but the results are well worth it. Great job! 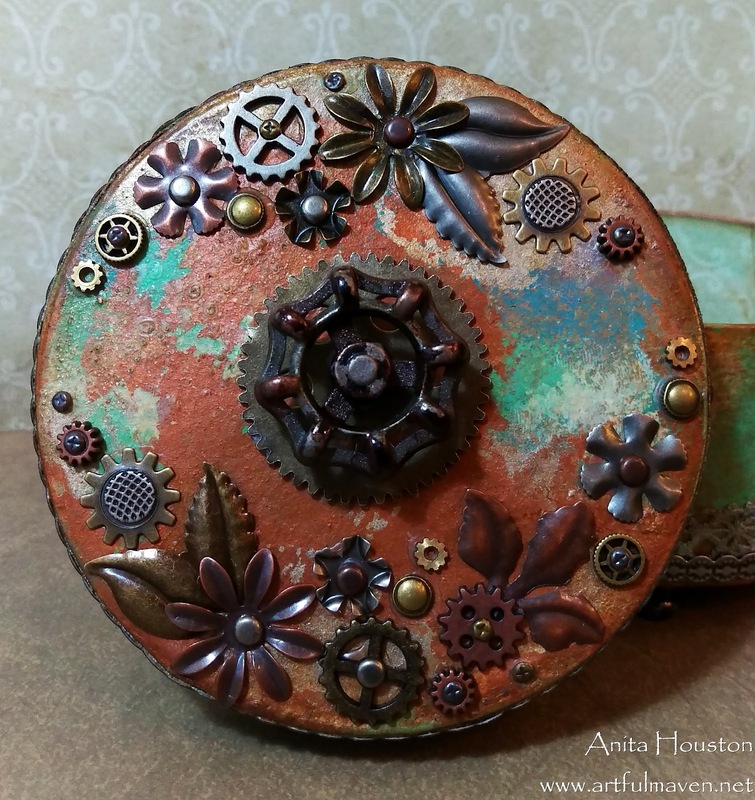 Love your altered box Anita! The perfect balance of eroded metal with a feminine twist. I love how you altered the lace to coordinate with the technique. 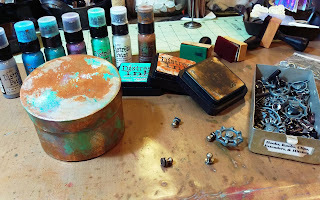 No one would guess that your "metal" box was once a plain paper mache box. 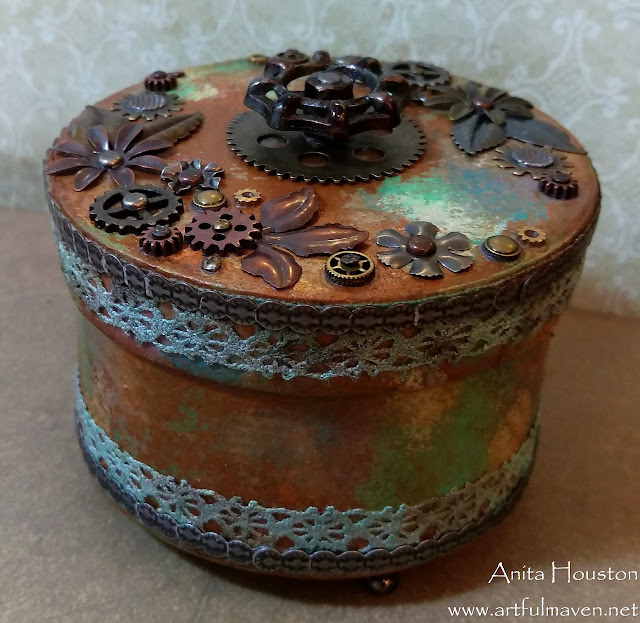 Beautiful altered box, Anita! I love your eroded metal technique, complimented by all the trimmings! And you even decorated the inside! You deserve a standing ovation for this beauty! 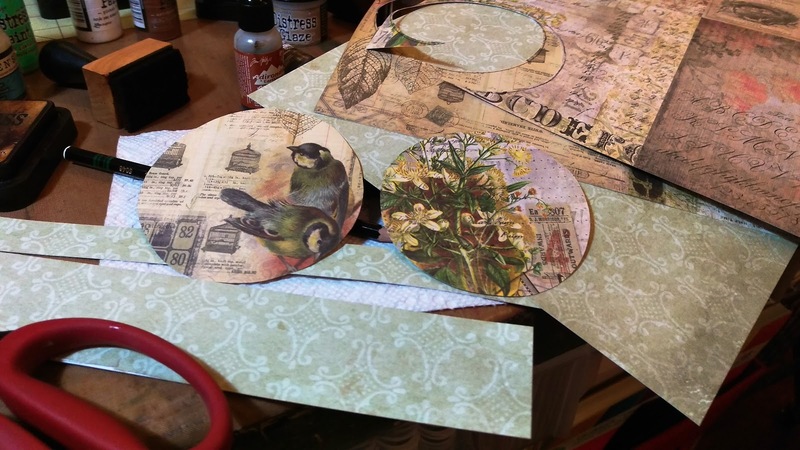 Your altered box is the bomb diggity!! You rocked this one! It is awesome!!! Sorry I am so late, but have had major Internet issues and I saw this EM beauty and could not wait to come over to drool! Love your altered little box and every little detail in and out! Fabulous! OMAGOSH!!! The technique of the challenge seems like the EASY part, and then when I see it all going THIS FAR... nothing short of take-your-breath-away AMAZING what I see being done with it...those layers...on a BOX....U r da GURL, hon!!! this is sooooooo wonderful Anita!! I just love it! What an AMAZING box!!! Love it! Think I'm gonna buy a box just to do this now!! 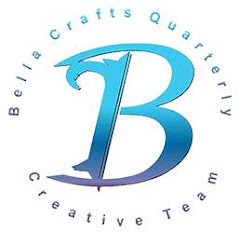 Java To Go at Bella Crafts!